Hey guys, Shin here! 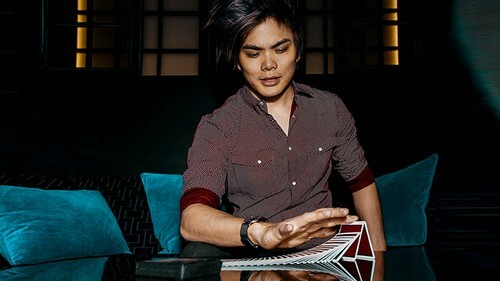 I am so happy to introduce my new Limited Edition deck of custom playing cards, NOC x Shin Lim. These playing cards have made many appearances in my magic routines on T.V. and is the perfect fit for the magic moments I strive to create. Minimal, elegant, and striking. 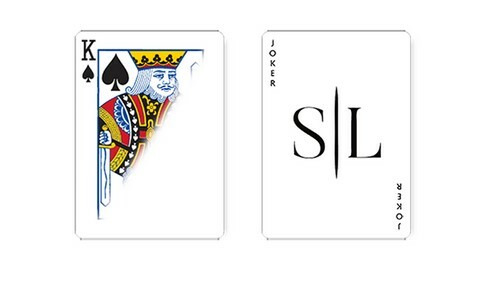 I have partnered with the House of Playing Cards to create exactly what I wanted. A deck that features my brand, but is simple enough to use for anything you want! 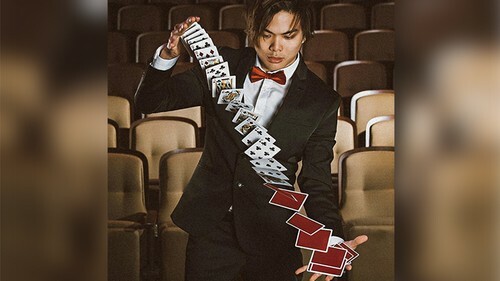 Magic, cardistry... even play some poker with them. I have a small confession to make. There might or might not be a secret "Shin" card included with every deck that would allow you to perform a trick I created. But shh, magicians only! 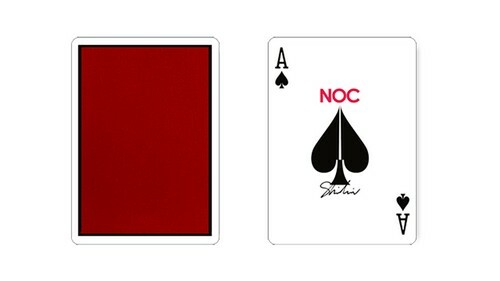 NOC x Shin Lim Playing Cards features the BEST quality paper and finish printed in the U.S.A, a custom box with red foil stamping, a foil seal, and custom Ace of Spades and Jokers. These are likely to sell out quickly so grab a few!